2015 172S., zahlr. farb. Abb., Text: engl., Geb. 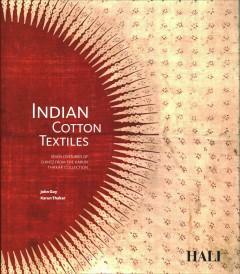 This book features the Indian dyed and painted cotton cloths in the Thakar Collection.